Remember that fan made Guild Wars 2 card game from a few months back? The one that got ArenaNet’s blessing? It’s still rocking, so much so that it’s already got an expansion. The new expansion, Prophecies, brings 60 cards to the game, “all based upon the memorable characters from the original Guild Wars 1 game Prophecies.” Three of the cards are legendaries, with 13 new exotic cards, all representing major characters from the original Guild Wars game. There’s also a new mechanic, Stealth, which allows a card to be played upside-down to hide it from your opponent until it attacks. 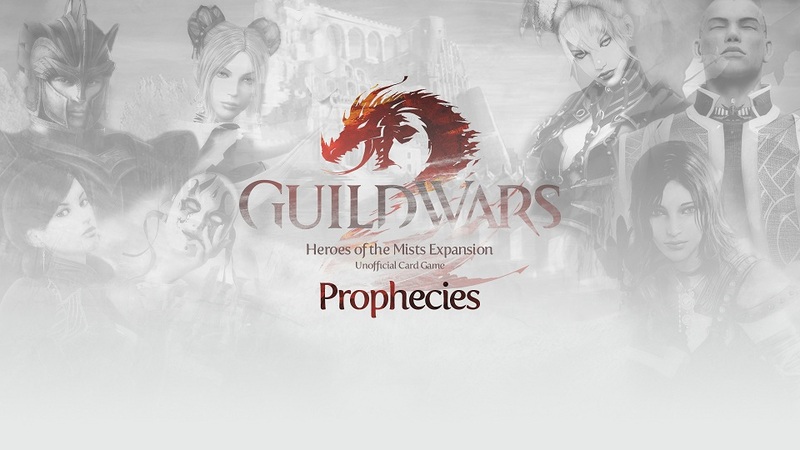 The announcement page for Guild Wars 2: Heroes of the Mist — Prophecies reads better than some professional CCG announcement/patch notes pages; you can check it out here. As with the base game, you can play the expansion via Tabletop Simulator.